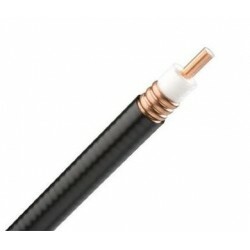 The Andrew AVA5-50 7/8 inch low loss coaxial cable features a low density foam dielectic. 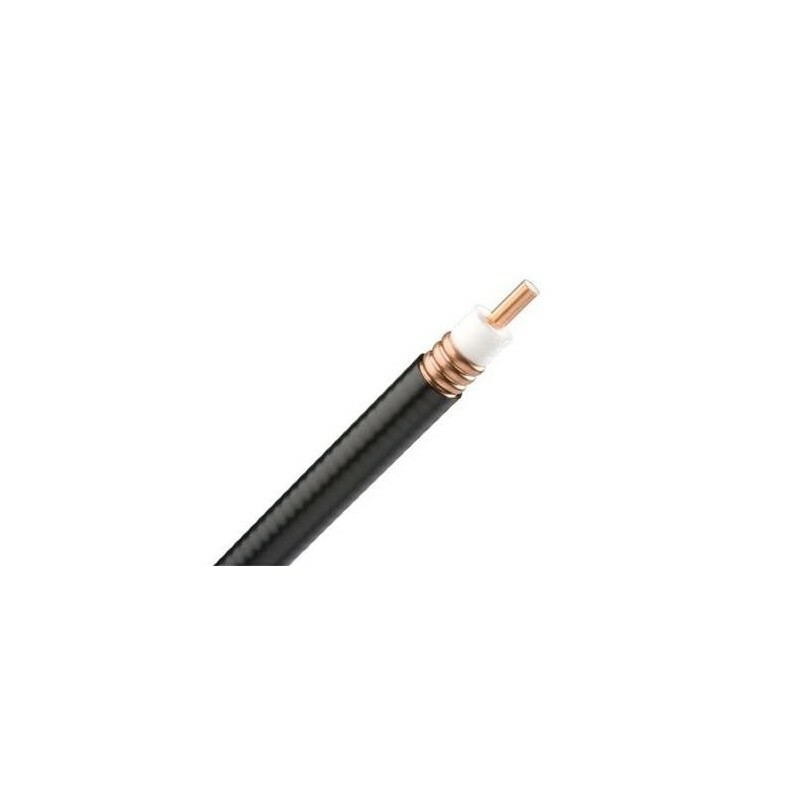 This 50 Ohm coax cable has an annular corrugated outer conductor. The transmission line also has a smooth round tube center conductor. Maximum frequency capacity is 4.9 GHz. 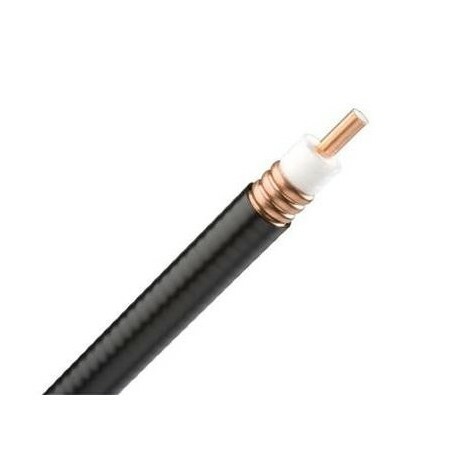 Use AVA5-50 connectors with this standard coax cable.